Please call owner Brian at 540-841-2014. 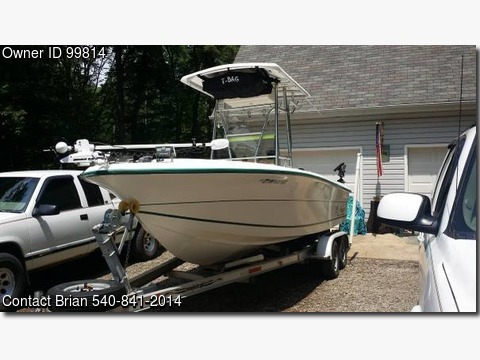 Boat in Spotsylvania, Virginia.1996 Angler Center Console. Brand new minnkota ipilot trolling motor. Down riggers, out riggers, very well maintained, motor just tuned, aluminum trailer in great shape.